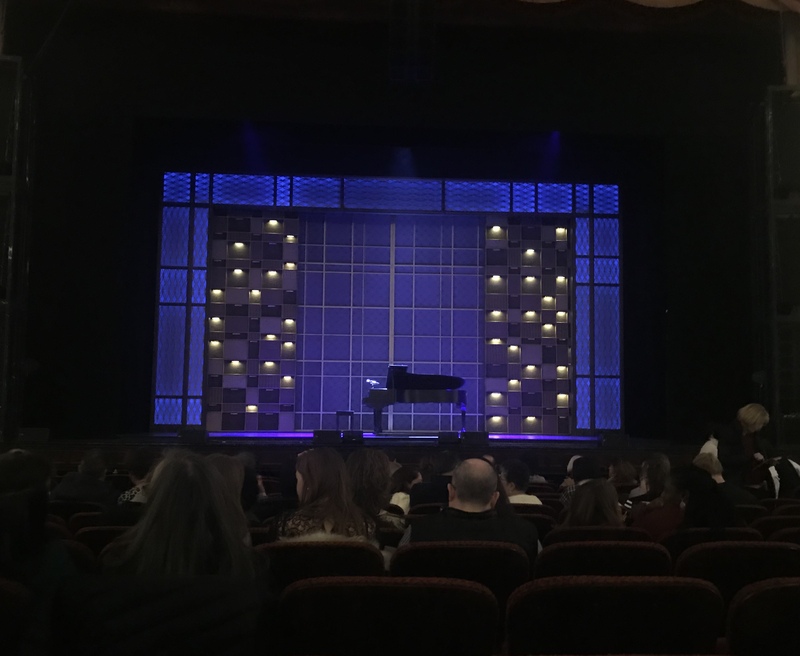 Sarah Bockel plays an outstanding Carole King in “Beautiful: The Carole King Musical,” which just opened at the Boston Opera House. When Bockel opened the show with “So Far Away” the entire audience gasped as nostalgia hit them. The musical took us through Carole King’s rise to stardom. It flashed back to a 16-year-old King in the living room of her Brooklyn apartment trying to convince her mom to let her audition for Donnie Kirshner. King tells him her song and her life is forever changed when she met Gerry Goffin, played by Dylan S. Wallach. The musical evokes every emotion. Laughing at all the ironies, cheering for all the happy times, crying through the hard times, and singing along to every single song. I felt like I was transported back to the 1960s through the costumes and outstanding set. The show flowed effortlessly from one scene to the next. The world of songwriting wasn’t an easy one to be in either. Competition is fierce and that was brought to life through Alison Whitehurst who plays Cynthia Weil and Jacob Heimer who plays Barry Mann. The sass that Alison brings to Cynthia offers a whole other level to the musical. pep talk given by her mother, played by Suzanne Grodner, resonates as much today as it did in the 60s and 70s when this story takes place. Grodner makes you feel like you’re sitting in your own living room getting amazing advice about all that you can do with your life. The musical ended with a touching scene of King performing at Carnegie Hall for the first time in her career. It left the audience in awe of the true talent that Bockel has in her portrayal of King. As the cast took their final bow, the audience was up on their feet to give a standing ovation to Sarah Bockel. 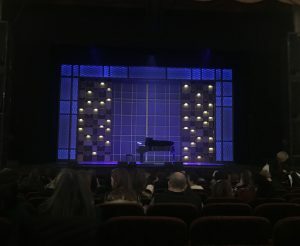 The show didn’t end there as she belted out another one of Carole King’s hits with the rest of the cast and audience singing and clapping along. Sarah Bockel and the entire cast leaves you wanting more. You don’t want to miss out on this musical which is only at the Boston Opera House through February 10th.